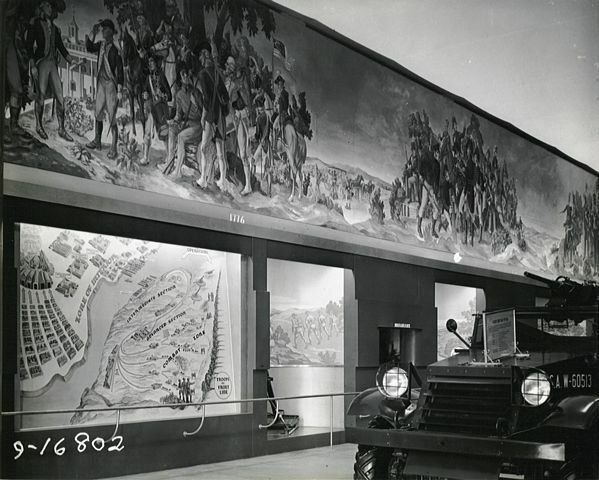 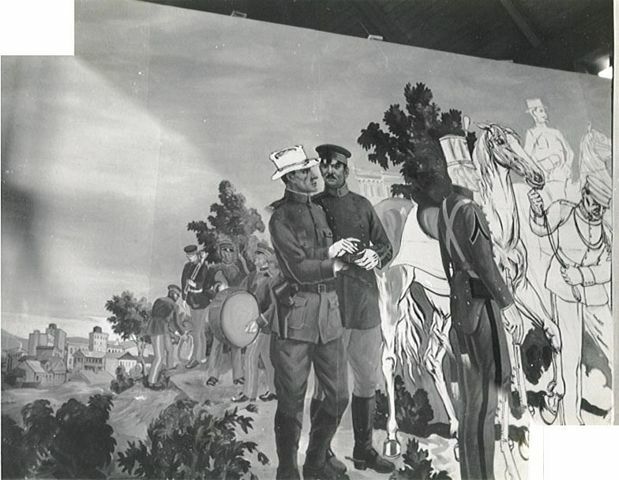 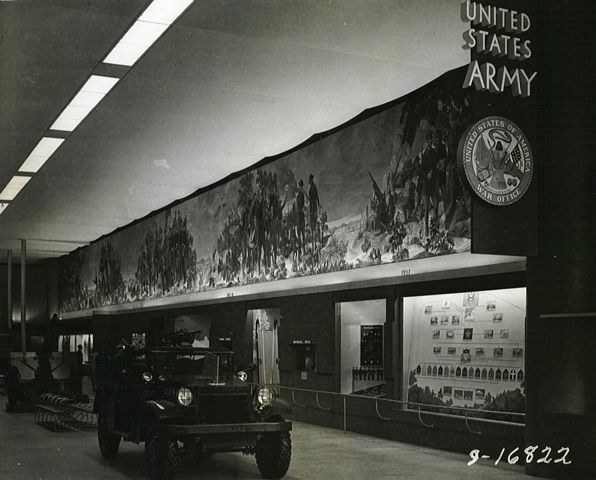 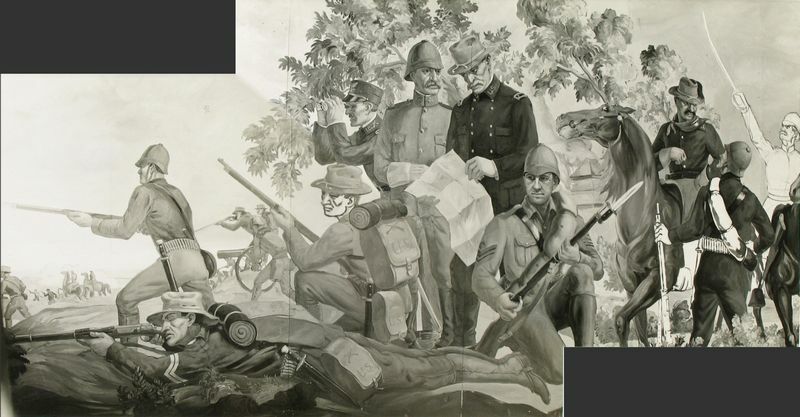 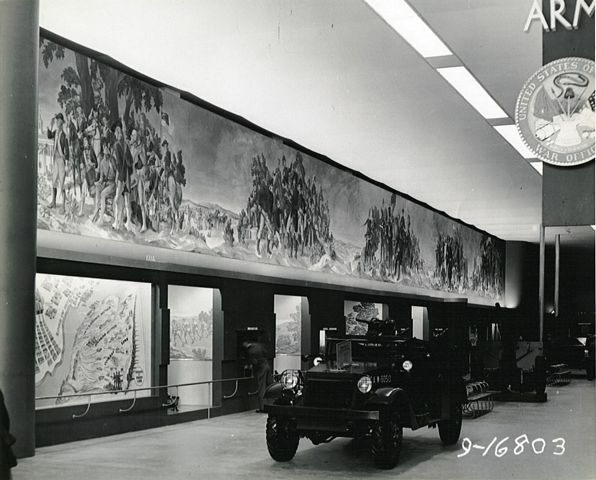 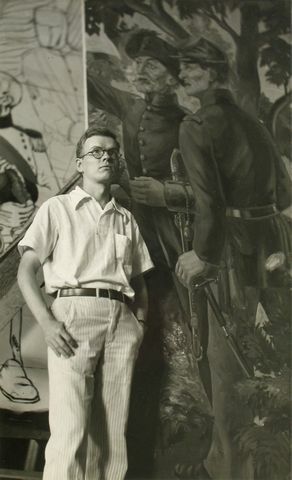 In 1938, Kenneth Stubbs and Ferenc Imrey painted a 12-by-304 foot mural for the U.S. War Department for the San Francisco Fair. 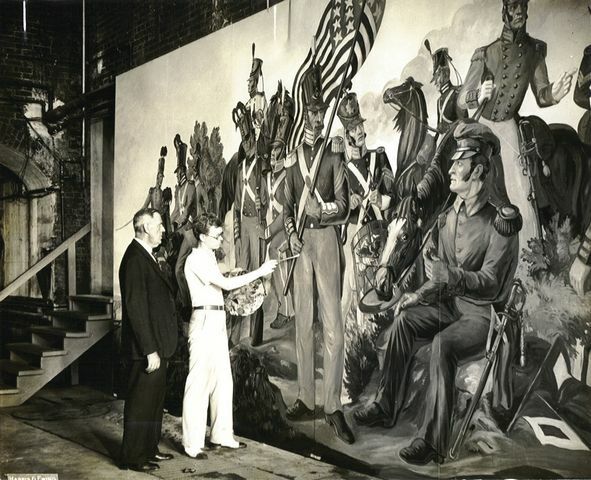 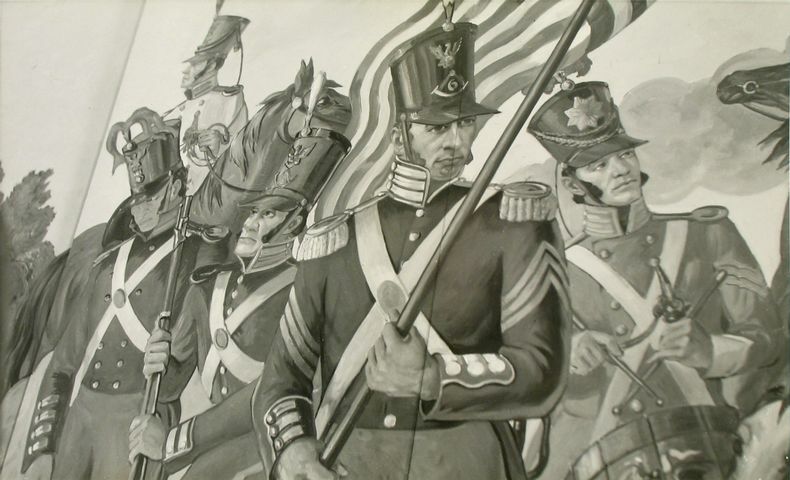 It was one of the largest murals ever done in the U.S. 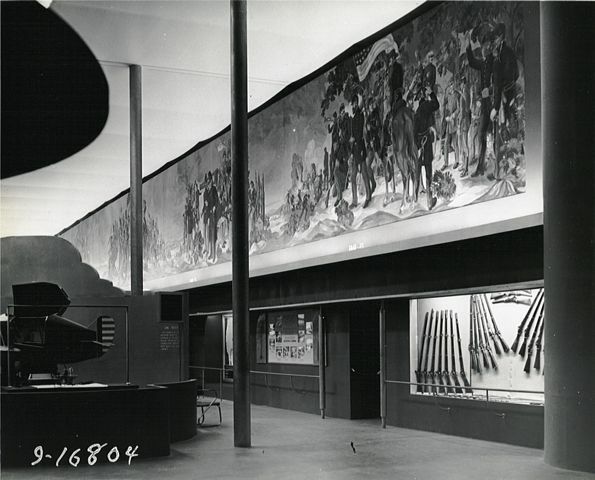 It included about 250 figures - from 3 to 8 1/2 feet high - and many portraits of prominent figures.